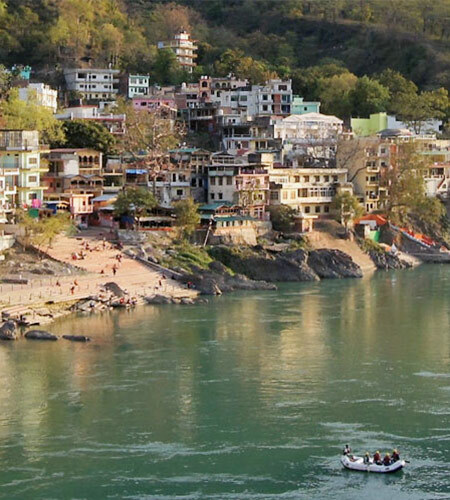 the name “Rishikesh” is associated in a Hindus mind with sanctity and spirituality. 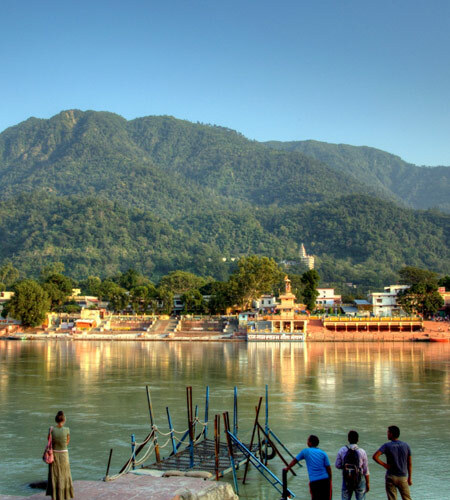 Being one of the holiest cities in India, Rishikesh is not just known for its religious significance but also for its most beautiful landscape and nature at the foothills of the Himalayas. Rishkesh is famous for its many ashrams on the banks of the Holy Ganga. 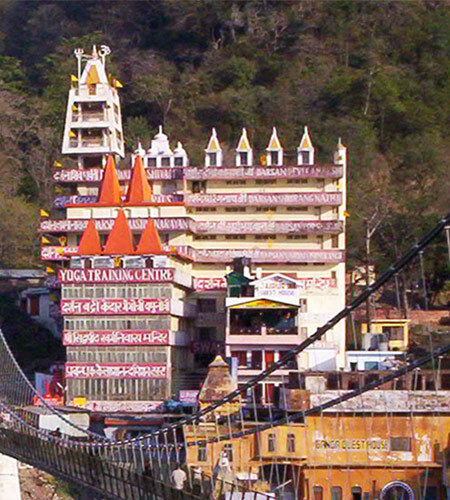 And ever since the Beatles spent time at the ashram of the Maharishi Mahesh Yogi in the late ’60s (the abandoned ashram is still worth visiting), Rishikesh has been a magnet for spiritual seekers from the West. It is believed that meditation in this sacred place (punya bhumi) leads to salvation. 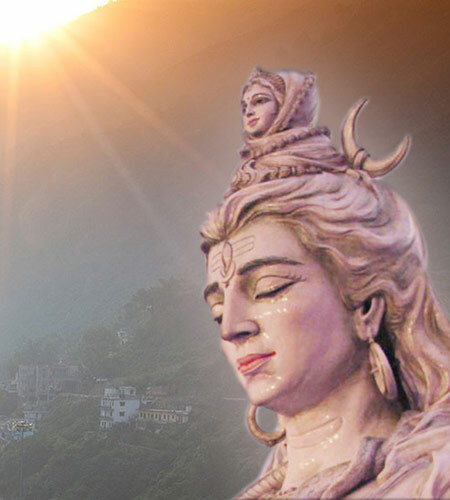 Hindus believe that Rishikesh is the place where Vishnu vanquished the demon Madhu. This is a bathing ghat. Daily in the morning and evening there are thousands who take bath here and enjoy the Maha Aarti being performed. Place of Guru Shri Ram Sukh Daasji, (the great thinker of his time) Popular among the Hindu Brahmin Community. Twice every year people gather at this ashram to read the Ramayana together. One of the few Ashrams left in India where Kids get the Vedas Education. Many tourists visit here in the evening for Pooja/Aarti. 5PM in Winter and 6PM in summer. 13 stories high, with different deities throughout, great place to visit. Check into an Ashram to study Sanskrit, yoga, meditation and Hindu philosophy. Bungee Jump, (15km ahead of Rishikesh on Rishikesh-Neelkanth road) You can try bungee jump at Jumpin Heights. It is a unique experience in India, a jump from 83 mtrs just above a natural river and have the time of your life.